Well, it’s finally arrived. My summer holiday’s been booked for six months and this time tomorrow I’ll be basking beside the pool in Tuscany. Blissssssss. The past six weeks have been very tough – a strict eating regime (with a few lapses, I confess), trying to service all of my clients, do the holiday packing and do the 200km a week I told myself I’d do to achieve my goal weight. And what do you know? I’ve done it – jobs all finished, invoices sent, suitcases packed, suncream bought, and a stone in weight lost – admittedly half my holiday clothes are now too big but I’ve been delighted at the ‘new clothes buying’ part of it all, there’s a definite thrill to having to put back all the 10s and enjoy slipping into the 8s rather than squeezing into them. Of course, two weeks of bread, pasta, cheese and oceans of wine will no doubt see the pounds pile back on a damn sight faster than they shifted. I’ve made the provisions – I’ve handed in notice at my gym, much as I loved it, because 25 miles is too far to travel there and back – 40 minutes each way, blus the two-hour workout, is taking its toll – and have signed up to a new one, so that when I get back with the post-holiday blues, I’m set to get right back on track. I have packed my trainers and some gym gear – I’ve pledged to attempt some running with The Boy while I’m on holiday – but given that he’s in training for his third marathon and I despise running with a passion, I fear it may not end well, and will more likely see me lying on a lilo waiting for him to return from his all-terrain adventure. Nontheless, it’s been all too long in coming, and I’m looking forward to ditching the scales for a fortnight and concentrating on which cheese to try. Yes, it’s holiday time, and holidays wouldn’t be holidays unless I put myself through the awful pressure of needing/wanting to lose a stone in a fortnight when I know damn well that my body isn’t made to be half a stone slimmer. It’s not helped by knowing I am going to come home fatter – we’re heading to Tuscany, land of olive oil, pasta, wonderful breads, cheeses, Prosecco and wines…mouth watering already. 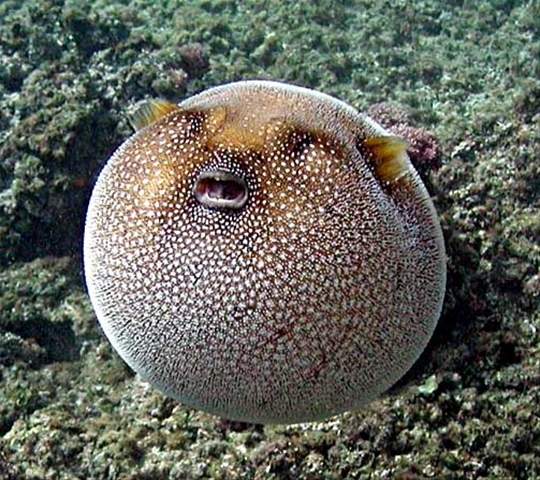 So even if I do persevere with my no bread no alcohol no sugar no fun diet for the next two weeks, I’m still going to expand like a puffer-fish within two days. So in some respects, why bother? 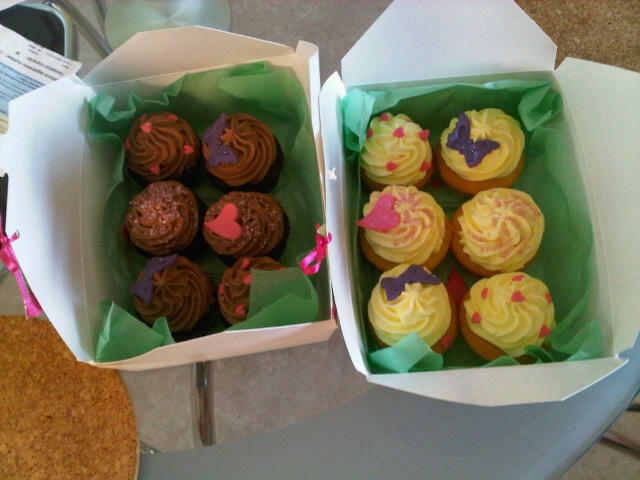 My diet is not aided by my recent discoveries of two wonderful Midlands businesses: Kiss Me Cupcakes and Cherry Sprinkes, both of whom create the most exquisite, cost effective and delightful cup-cakes imaginable. I blame both of them for my new addiction. I’m hoping to offset the icing with a lot of walking – I want to explore Pisa and Florence as well as spashing around in the pool with my little cousin. I’ve got about 15 days until D(eparture) Day and am on a mission to feel more minnow than whale-like in my bikini. I’ve not mentioned how I’m getting on with the no carbs, no booze, no fat, no fun diet lately – good reason, I’ve yet to recommence it. I start every day with the best of intentions and then come lunch-time I could gnaw my own arm off so I end up boycotting the stash of soup building up in my desk drawer and going to Greggs/Boots/M&S. Plus at the weekend I drunk more than I have since the beginning of the year, so technically I’m still eating to soak up the alcohol. Maybe I’ll start afresh tomorrow.